Why Bali Butterfly Park is special ? The Butterfly Park in Tabanan is one of the smaller attractions of Bali within reach for people who live or visit Bali, in the southern part of Bali island. Spread over 3,500 square meters, this butterfly enclosed - a huge Bali butterfly park is perfect for studying ecosystem, breeding and protection of butterflies. The Butterfly Park of Bali is not only a park in that sense, but it also gives you a clear picture of the life cycle of butterflies, because in addition to observing a variety of collection types and sizes of butterflies in a tropical nature, visitors can see the butterfly's life starting from the caterpillars, chrysalis, to turn into a butterfly. 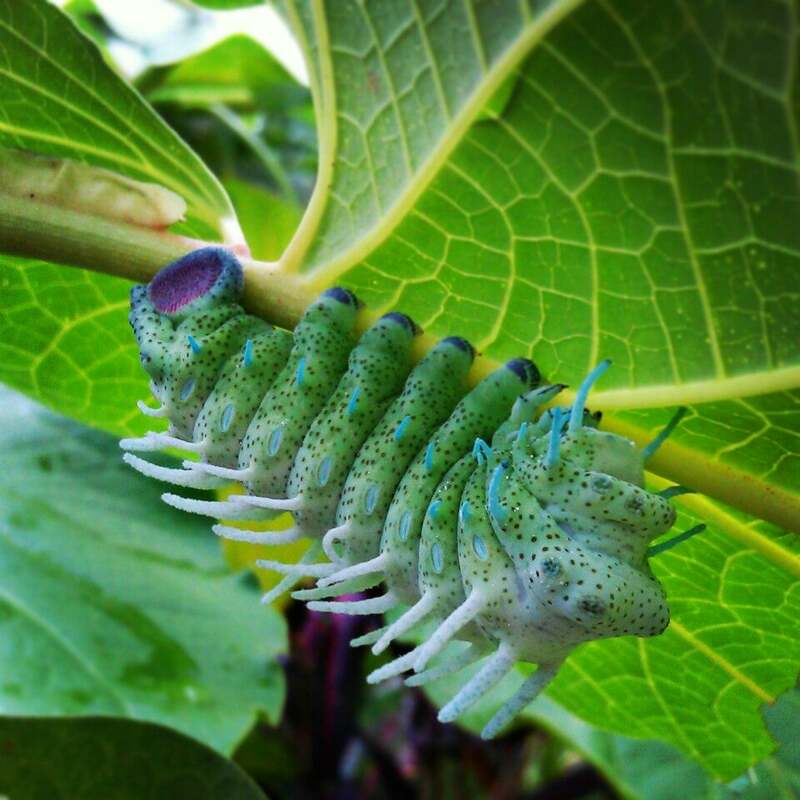 What to explore at Bali Butterfly Park? How to get to Bali Butterfly Park? Bali Butterfly Park or Taman Kupu Kupu in Bali is located 7kms north of the town of Tabanan, the area of Wanasari, Tabanan, Bali. It’s a long way to drive just to visit the Butterfly Park and a visit for an hour or so would be more than enough, so it is a good idea to hire a driver for a half day or full day. A word of warning; make sure you head there before 10am, otherwise you will have to share the butterflies with loads of other tourists and that wouldn’t be nearly as enjoyable. The entry fee for adults is – Rp 85,000, children are admitted at no cost. There is an area with scorpions, huge bugs and stick insects which you are able to hold and take photos of. We stopped at the park inbetween two spots of one of our day trips. 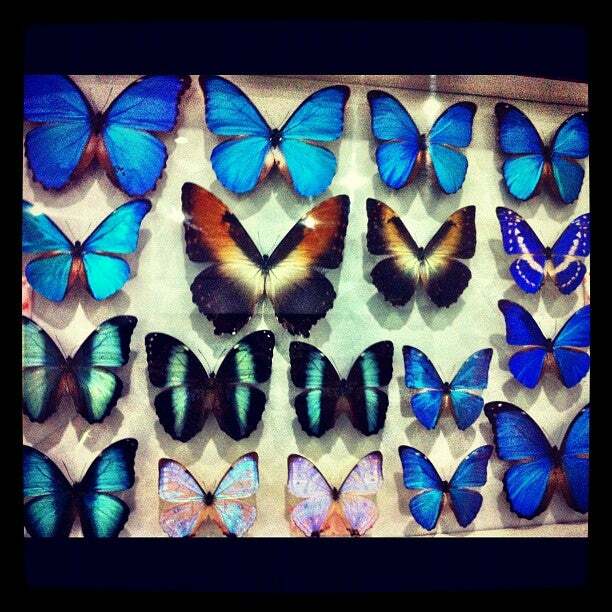 There are a lot of butterflies (so many beautiful colors) and big lizards! There is also a "breading station"where you can see them in different growth states. It is possible to hold a cocoon and the staff is enthusiast to answer all the questions (she spoke fluent German and English). There is also a little cave with insects (behind glass;)) . At the exit there is also a museum where you can look at butterflies and insects more closely (also shows colour difference in male/female).